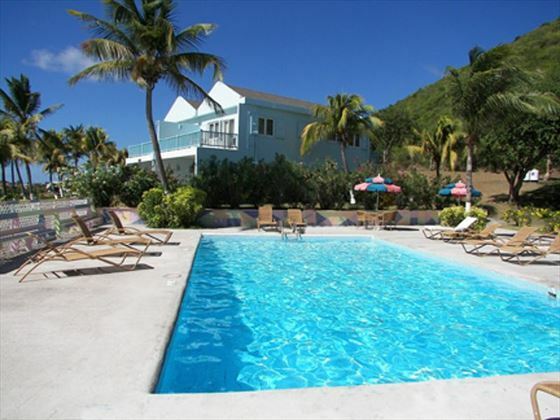 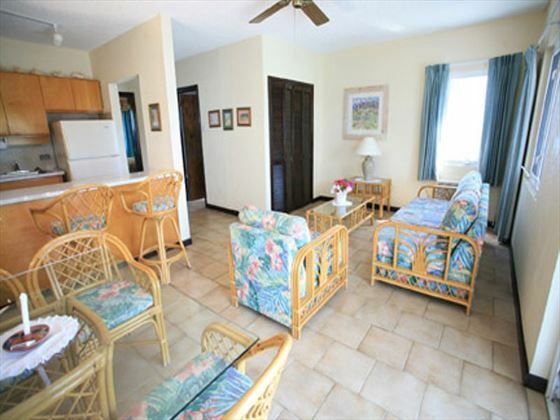 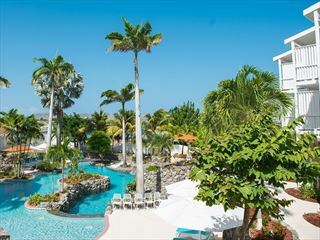 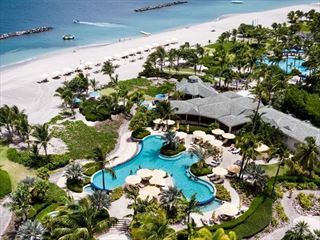 Timothy Beach Resort boasts a fantastic location on one of St Kitts finest beaches. 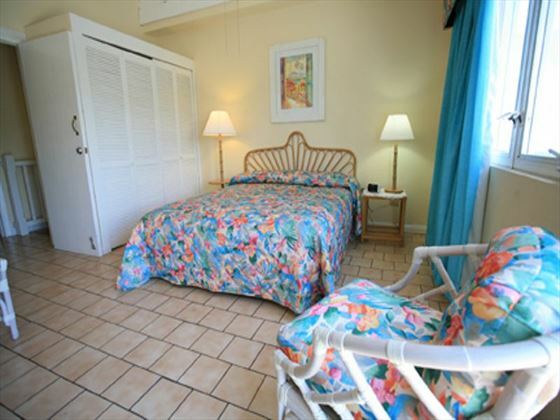 The spacious and comfortable rooms offer the perfect place for a relaxed holiday setting amongst some of the most beautiful scenery in the Caribbean. 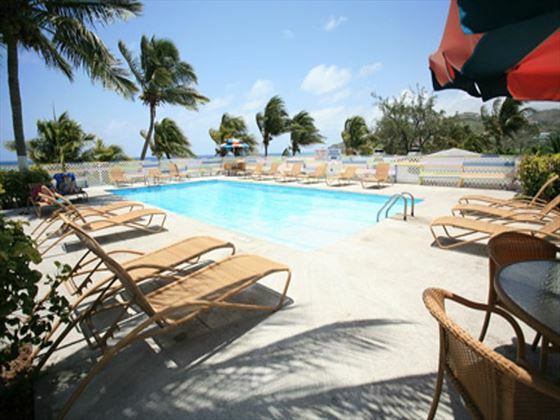 Go snorkelling at a fantastic site nearby, use the resort’s complimentary Wi-Fi to stay in touch or just relax by the pool and focus on enjoying yourself – do whatever you want to do. 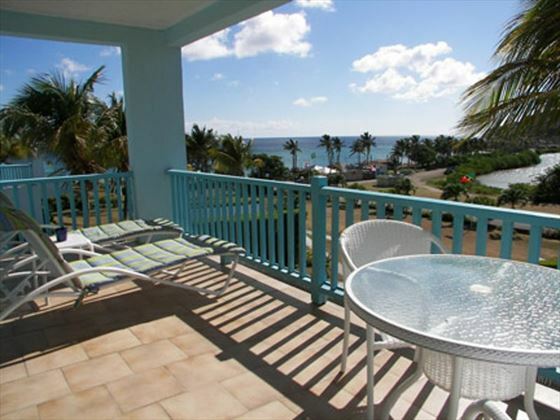 Sitting on a stunning stretch of golden sand at Frigate Bay Beach and looking out onto the deep blue of the Caribbean Sea, Timothy Beach Resort is ideally located for taking in the sunshine and the scenery. 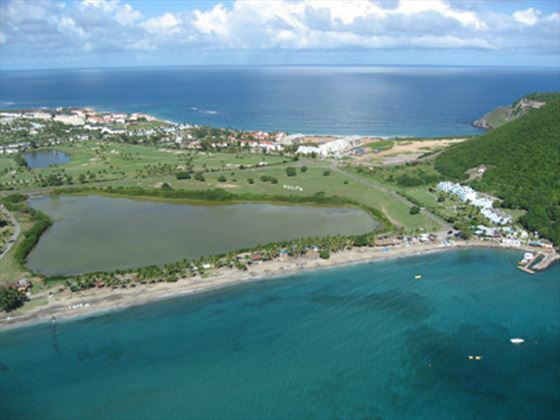 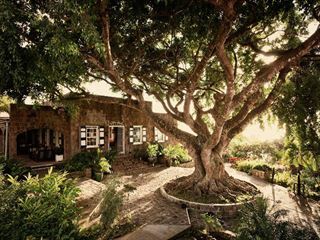 There’s a fantastic golf course nearby and a range of tours and excursions available across the island.